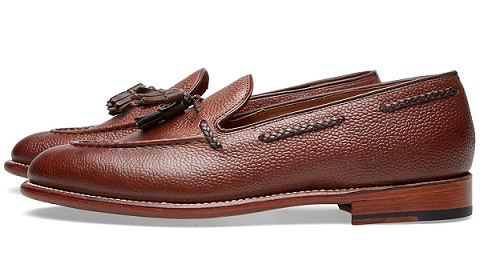 Grenson's Scott tasselled loafers offer the ideal way to rejuvenate your week-to-weekend wardrobe. Team yours with a navy blazer, grey trousers and a white button-down shirt to create an outfit. End, £199.